As March is now over, BMW USA accountants had a chance to do their magic and bring up the sales report for the month, unfortunately with lukewarm results. Over the course of March, BMW brand sales registered a slight increase of just 1 percent while the BMW Group as a whole reported a decrease of 0.4 percent. Sales of BMW brand vehicles increased for a total of 31,311­­ units compared to 31,015 vehicles sold in March 2017 while the year-to-date results show an increase of 3 percent for the first quarter. As it has become customary by now, SUV sales led the pack, with 10,663 cars of the total sold in March being Sports Activity Vehicles as the Germans call them. 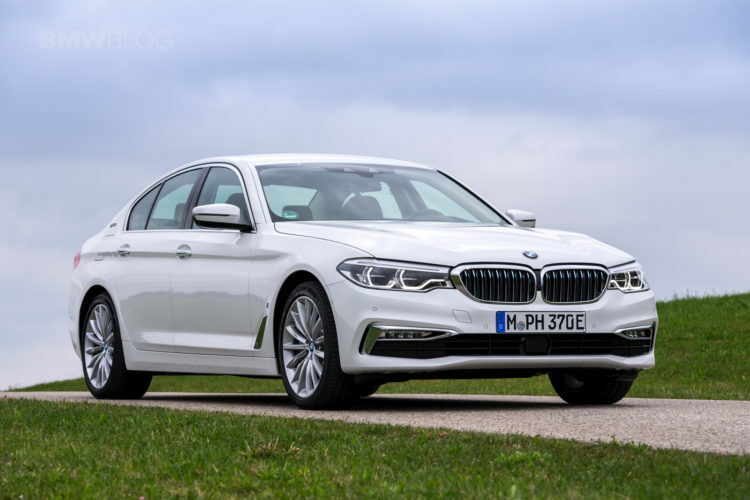 The new 5 Series was also quite popular showing sales growth for the ninth consecutive month. 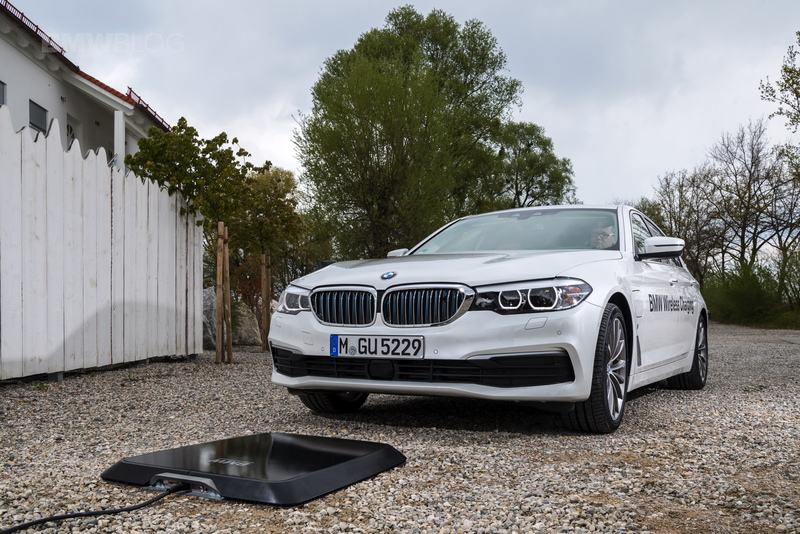 The best news comes from the electric and hybrid front though as sales of electrified BMW cars went up by 71.1 percent compared to the same month in 2017. The slight decrease recorded by the Group comes due to the results recorded by MINI, as the British brand recorded a shrink in demand. For March, MINI USA reported 4,531 vehicles sold, 9.1 percent less than the 4,987 sold in the same month a year ago. In total, the BMW Group in the U.S. (BMW and MINI combined) reported March 2018 sales of 35,842 vehicles, a decrease of 0.4 percent from the 36,002 vehicles sold in the same month a year ago.